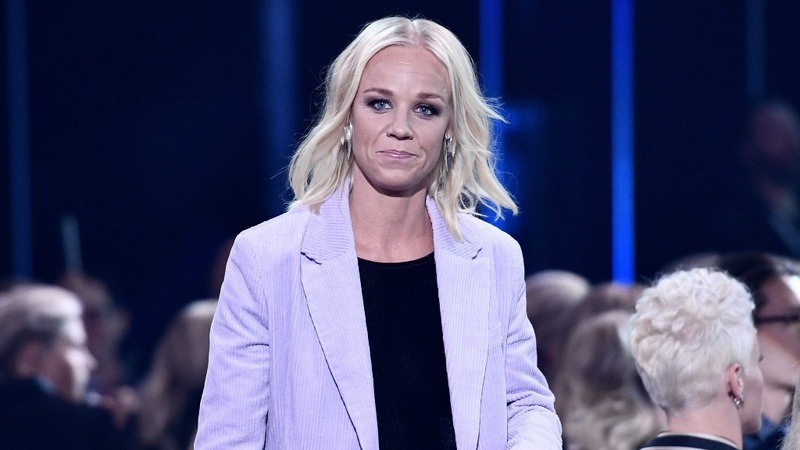 Hedvig Lindahl (35) once more is the Swedish Women’s Goalkeeper of the year. She won this title before in 2004, 2005, 2009, 2014, 2015 and 2016. 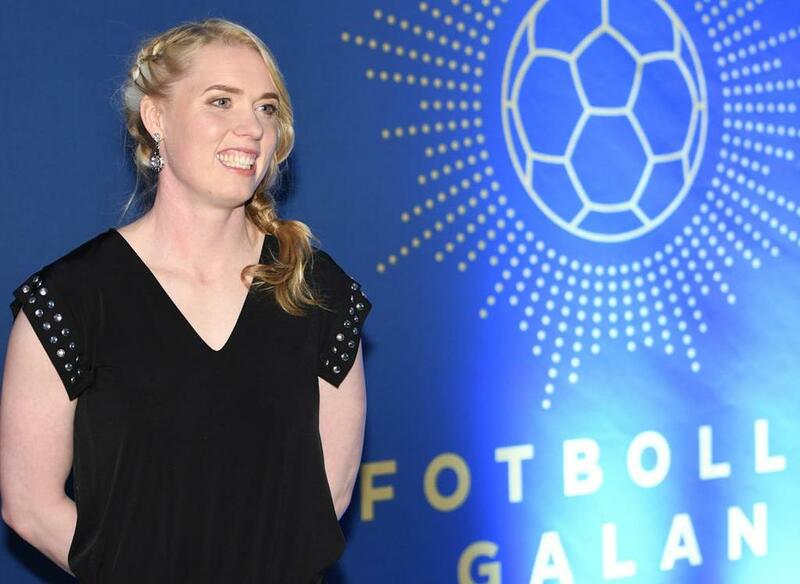 The best goalkeeper in the world nominated by Fifpro in and the most capped Swedish female goalkeeper (156 caps), Hedvig showed her class with a number of impressive performances. The Chelsea goalkeeper won the English FA Cup and League double in 2017/18 season. She featured in all 2018 matches for Sweden National Team (Algarve Cup, World Cup Qualifications and Friendlies) and helped them to won Algarve Cup and to qualify for the World Cup, with her talented saves and her ample experience between the sticks. 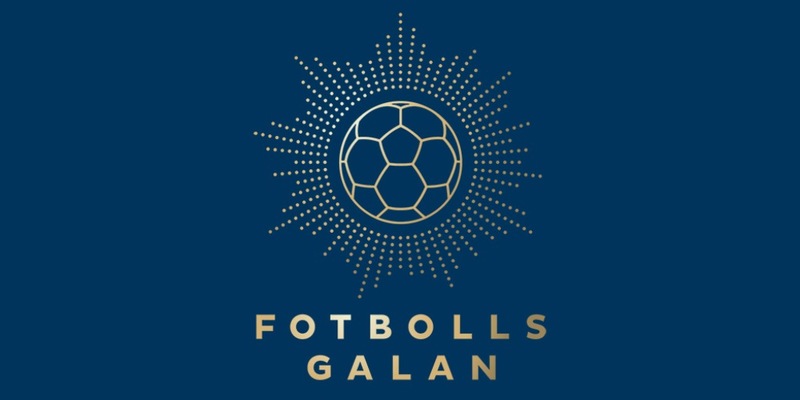 Captain of Rosengård and Sweden Women’s National Team, Seger with his leadership, intelligence and the ability to dictate the pace of the game was one of the most important players both domestically and on the European stage during the year. A complete midfielder who plays at the highest international level and has been a strong contributing factor to the national team’s successes in the World Cup qualifier. Seger has played 173 international matches for Sweden and scored 24 goals.